Seriously, have you ever seen a more gorgeous sunset? 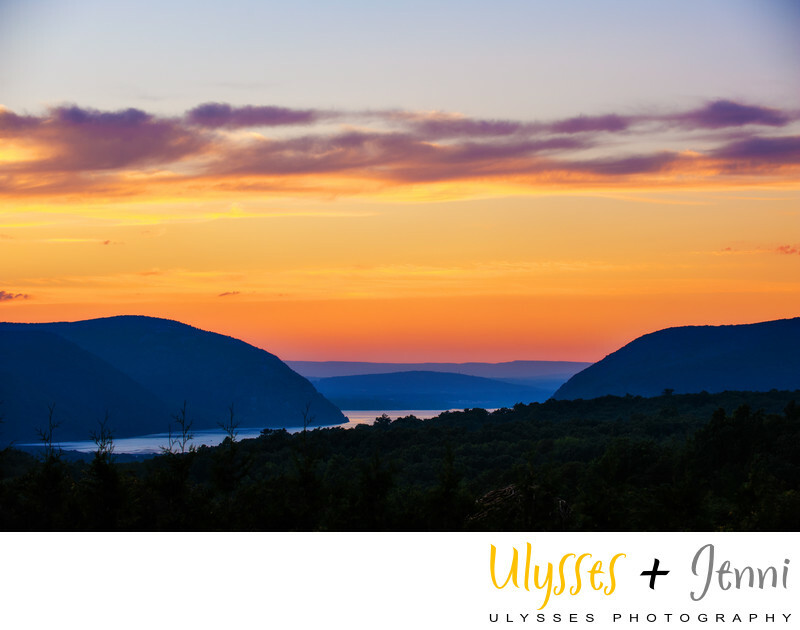 The Hudson Valley sunsets that we see at The Garrison nearly every time we go leave us speechless. The oranges, the blues, the purples, the yellows ... just perfection. We look forward to every wedding we photograph at The Garrison. We eagerly make note of the time of sunset and await the show with cameras ready! Keywords: Courtney + Anthony (3), Hudson River (69), Hudson Valley (27), Irish (6), Summer (231), sunset (135), The Garrison (24), wedding (528).